Material handling and logistics automation company Dematic has unveiled the Colby Push-Back Pallet Racking – a new high-density storage solution for warehouse operations. 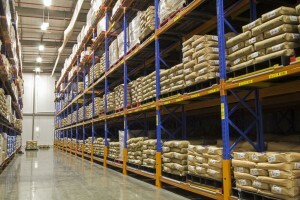 Ideal for bulk storage, order consolidation, and despatch, the Colby Push-Back Pallet Racking has been designed to provide high-density storage where pallets are stored up to six pallets deep. 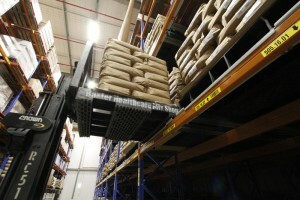 “Using a forklift, pallets are pushed back on carts on inclined rails mounted inside the racking. As a pallet is withdrawn, the cart holding a pallet behind automatically slides forward to the front position,” the company said in a media release. “We understand that safety and optimal equipment lifespan is a key focus for warehouse operators and that’s why we are committed to developing the best products possible,” said Tony Woodlock, Director Storage Equipment, Dematic. The Push-Back Pallet Racking features a diamond-slot profile, which provides a stronger and more efficient interlock between upright and beam; front and rear upright protectors to avoid damage; and rack end protection for worker safety. The carts have a rigid frame construction and run on large wheel bearings that allow for smooth performance. 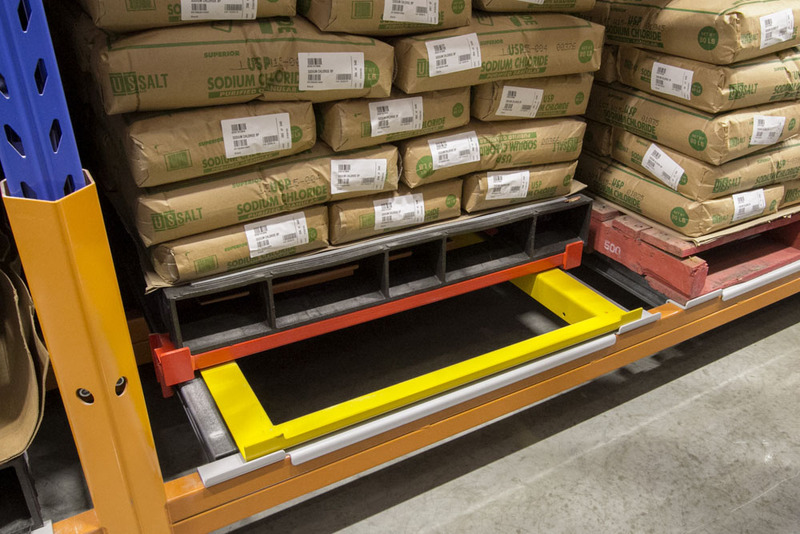 The wheels are enclosed in the rails in order to prevent any dislodgement of the carts and keep the running surface free of debris, while stopper plates locate the pallets securely on all carts. All Colby® products are designed, engineered and manufactured by Dematic Pty Limited in Australia.